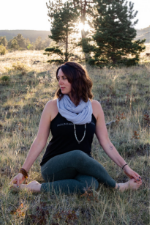 200-Hour Yoga Teacher Training program! Yoga Teacher Training is a beautiful journey of self-discovery, growth & learning that will touch each and every area of your life. Whether you want to become a teacher or to deepen your yoga experience, this program will facilitate your growth & understanding of how important yoga is to enhance our daily lives. To safely apply hands-on adjustment with comfort and confidence to enhance students learning and experience. Demonstrate thorough knowledge of yoga theory and philosophy and be able to teach to a wide array of students with clarity and confidence. Demonstrate comprehensive knowledge of human physical and subtle anatomy as it pertains to yoga alignment and teaching. Understand the 8 Limbs of Yoga and the importance of this in a modern yogic lifestyle. Gain practical and hands-on experience in teaching. Develop a regular personal yoga practice to instill a lifelong practice in this lifestyle. 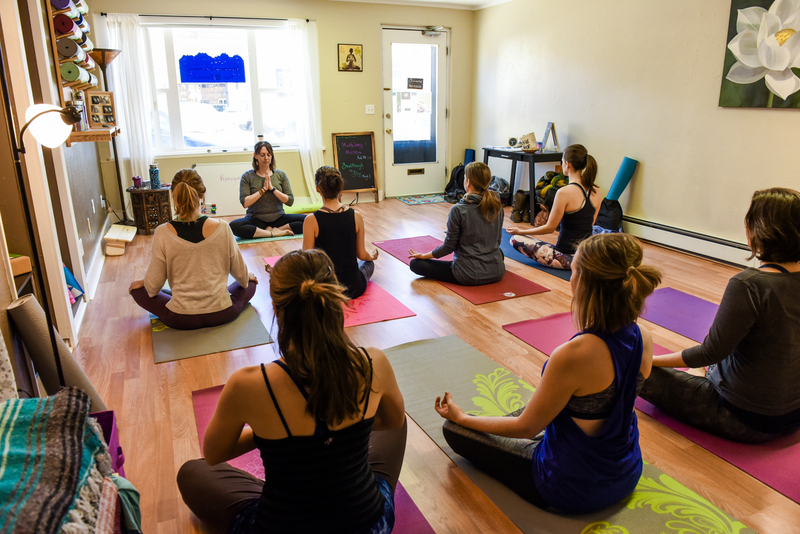 Each month you will meet independently with the lead teacher to personally address goals, answer questions and to provide guidance on this personal journey of yoga teacher training. Teaching yoga is one of the most exhilarating ways to promote peace in our community and through this practice you will integrate this beautiful quality into your own life. Knowledge of yoga is only half of this journey. Understanding how to teach and lead others is of the utmost importance of being an effective yoga teacher. This program will lead you to find your unique voice and teaching style through self-exploration and integrative workshops. This YTT-200 is unique in that it is lead by Doctor of Physical Therapy, Rebecca Jessen. Becca not only has been practicing yoga for 22 years and teaching for 11, but she has been practicing orthopedic physical therapy for over 8 years. In this training, you will come to understand the importance of alignment for everybody and how to safely adjust to enhance your student’s yoga experience. This YTT-200 will be challenging, comprehensive and most importantly FUN. You will establish life-long friends, grow beyond your comfort zone and be prepared to confidently step in front of a yoga classroom to guide students through this beautiful practice. You will become a teacher.